This i s POWERFULLY ESSENTIAL. 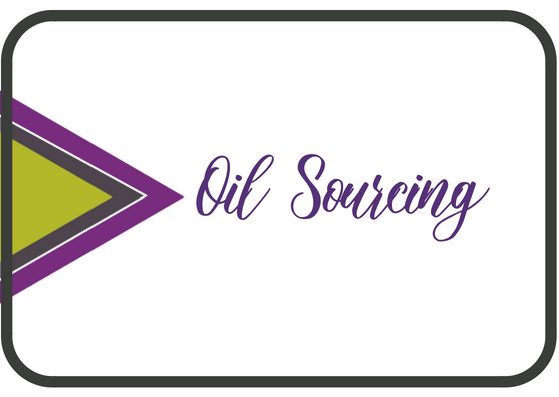 Welcome to our Oil Tribe! We’re so glad you’ve found your way here. Sit a spell and learn about all the magic we have to share as you begin your essential oil journey. You don’t have to be an overnight expert to be empowered by essential oils and use them with confidence. In addition to the unending support of like-minded people, our team has access to the most powerful tools in the industry: the mothership herself, doTERRA, and Our Essential Oil Place –a carefully curated Facebook community of wellness advocates and oils enthusiasts. Let’s get you connected so you can start living your best life! 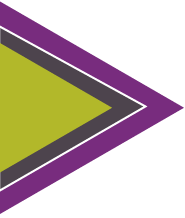 Just click on the images below to be transported into a WORLD of knowledge, tools and resources. 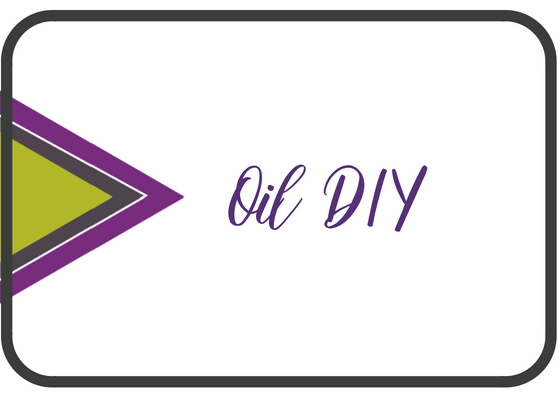 Learn how to cook, clean and have fun with oils in the DIY Blog. These oils just aren't for smelling! 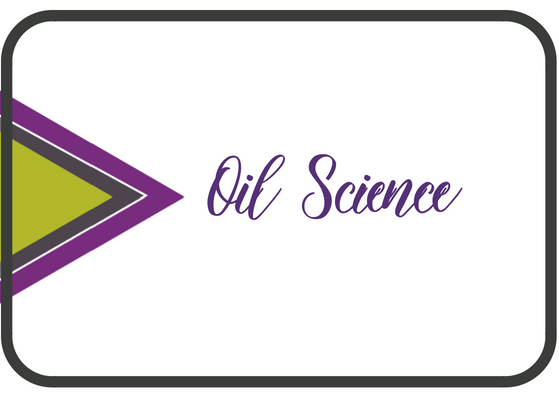 There is lots of science and research behind the oils and many of your questions can be answered here. This is the heart of doTERRA and why YOU can trust the quality and integrity of the oils you use in your home with your family. 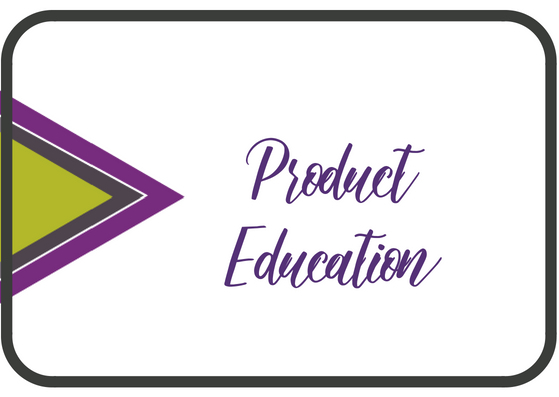 Access an entire library of videos and educational tools to expand your knowledge of essential oils. 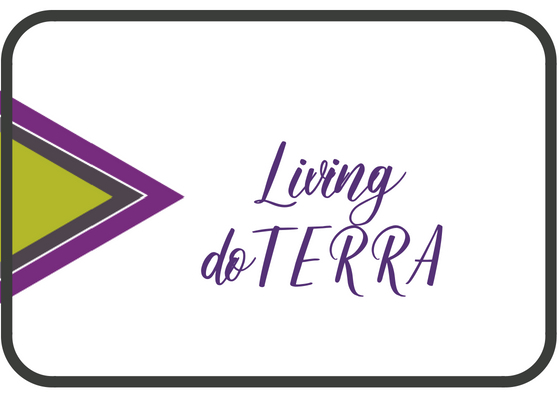 Your wellness lifestyle is at your fingertips with this LIVING doTERRA Guide that walks you step by step through how to use oils. 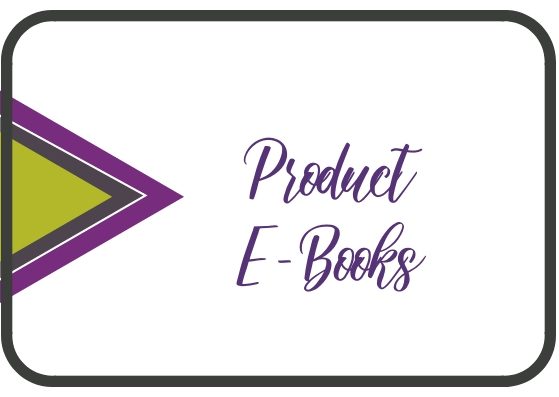 The e-books are some of my favorite ways to learn about oils. You can download them right to your device for easy access on great information.